Periodically you may wish to "tweak" your email templates to update or change information. 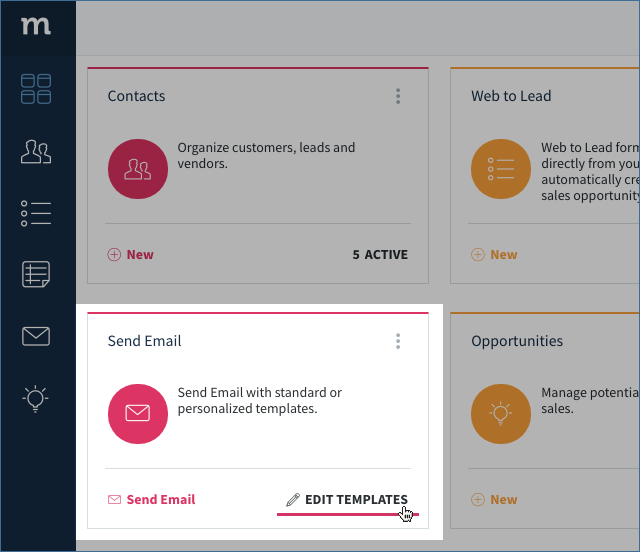 The following steps will show you how to edit an existing email template in your Method Email Templates App. 1. 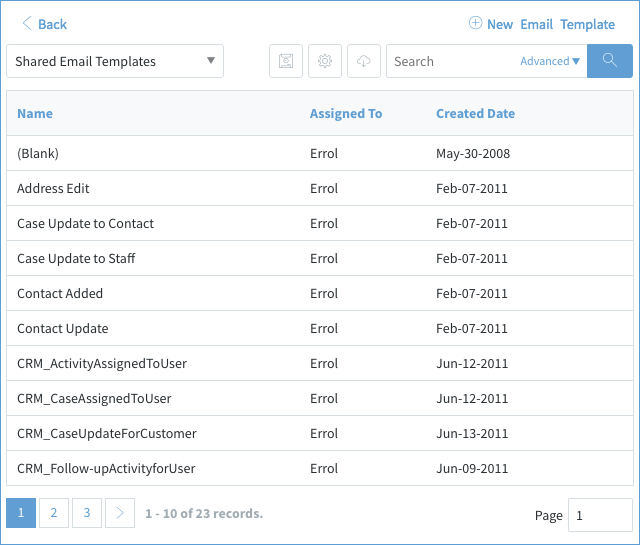 From your Method dashboard, click Edit Templates on your Send Email App. 2. This opens your Email Templates List screen. Locate the contact you wish to edit and click on it. You can search manually or use the search function at the top of the screen. 2. This opens the New/Edit Email Template screen with all the details you originally saved. You can make any changes you wish, ensuring that the required fields remain filled out (if you’re not intending to delete the template outright). Note: If you are editing a stock template, click Duplicate Email Template before making changes. This will append the title of your template with the prefix DUP:, which will appear in the Email Template list when you save. 4. When you’re done, click Save to save your changes. They will be reflected in this template going forward.